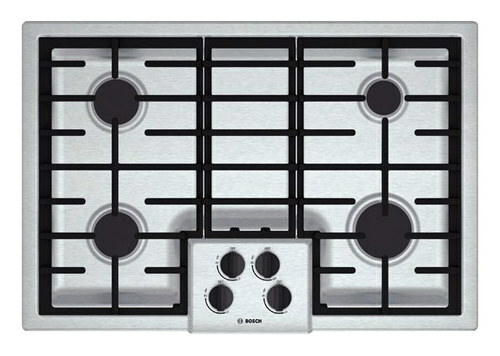 We found 5 open box, clearance, and sales items from Bosch - Open Box - 500 Series 30" Built-In Gas Cooktop - Stainless Steel. 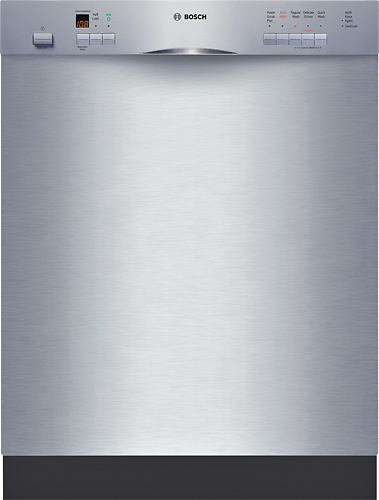 We found 609 open box, clearance, and sales items from Bosch - Open Box - 500 Series 24" Tall Tub Built-In Dishwasher with Stainless-Steel Tub - Stainless Steel. 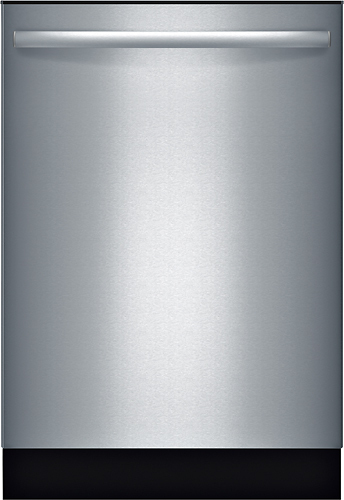 We found 578 open box, clearance, and sales items from Bosch - Open Box - 500 Series 24" Tall Tub Built-In Dishwasher with Stainless-Steel Tub - Stainless Steel. 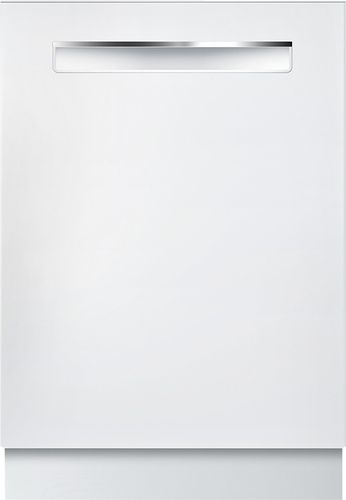 We found 87 open box, clearance, and sales items from Bosch - Open Box - 500 Series 24" Tall Tub Built-In Dishwasher with Stainless-Steel Tub - White. 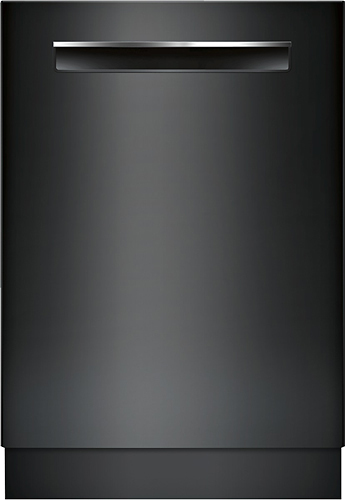 We found 137 open box, clearance, and sales items from Bosch - Open Box - 500 Series 24" Tall Tub Built-In Dishwasher with Stainless-Steel Tub - Black. We found 5 open box, clearance, and sales items from Bosch - Open Box - Evolution 500 Series 24" Tall Tub Built-In Dishwasher - Stainless-Steel. We found 111 open box, clearance, and sales items from Bosch - Open Box - Ascenta 24" Tall Tub Built-In Dishwasher with Stainless-Steel Tub - Stainless-Steel. We found 935 open box, clearance, and sales items from Bosch - Open Box - Ascenta 24" Tall Tub Built-In Dishwasher with Stainless-Steel Tub - Stainless Steel. 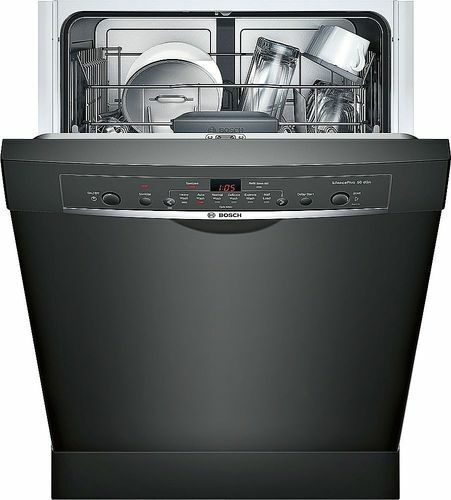 We found 138 open box, clearance, and sales items from Bosch - Open Box - Ascenta 24" Front Control Tall Tub Built-In Dishwasher with Stainless-Steel Tub - Black. 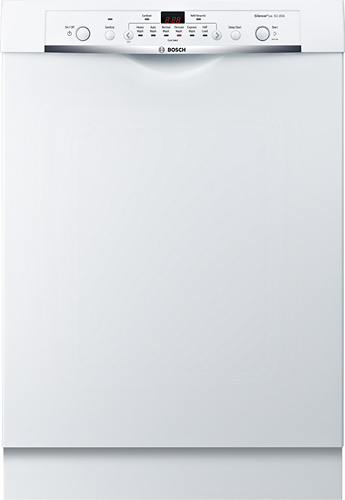 We found 205 open box, clearance, and sales items from Bosch - Open Box - Ascenta 24" Front Control Tall Tub Built-In Dishwasher with Stainless-Steel Tub - White.